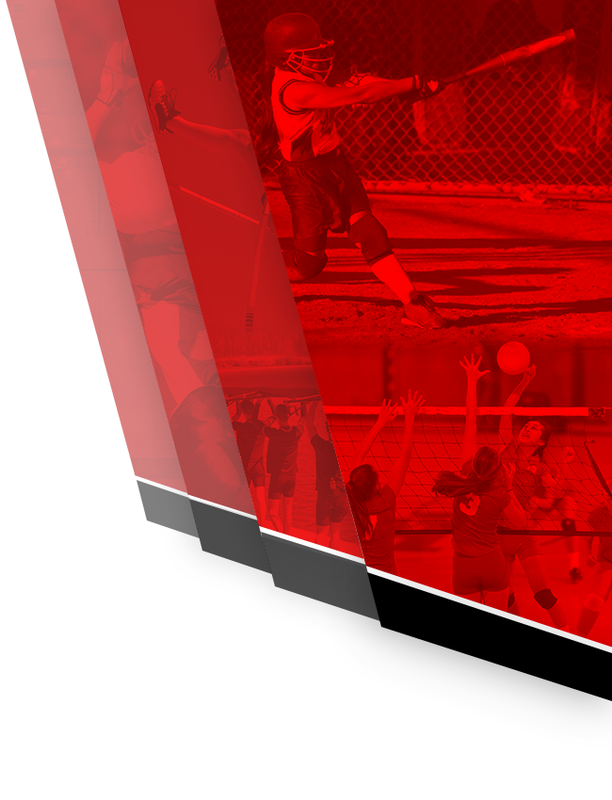 Register For CHS 2018-2019 Sports Today! 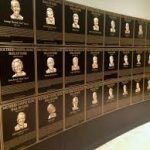 Multiple Teams · Sep 15 ATTENTION Chiefs fans! 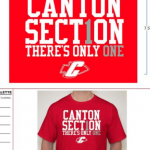 Multiple Teams · Jun 7 PRE-ORDER YOUR STUDENT SECTION SHIRT FOR NEXT SEASON! 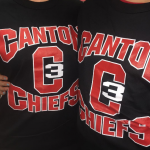 Multiple Teams · Nov 10 Join The Canton Captain’s Club Today!! 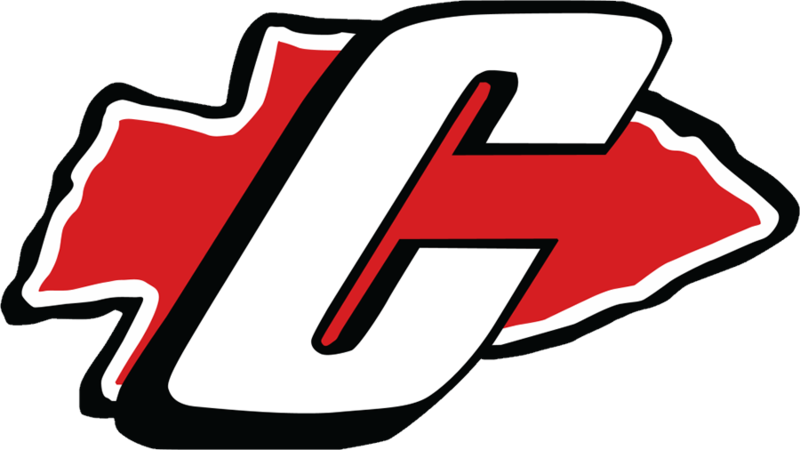 Student-Athletes and Club Leaders, We are continuing our Student Leadership Organization for Canton athletic & activities leaders. The purpose of this group is “Student Voice, Student Leadership, Student Service.” Overall, we will work on methods to improve the after-school activity and athletics experience at Canton High School, and we need students to make that happen! Try-outs for boys and girls will be on Monday Nov. 14th and Tuesday Nov. 15th from 3:30 to 5:30 @ Superbowl in Canton. The try-outs are mandatory and you must attend both days. Please check the school website for all the forms and you must have a physical before you can try out. Congratulations to Farmington Girls and Salem Boys on their MHSAA Region5, Div 1 Team Bowling Championships. Team and individual qualifiers will compete in the State Finals at Sterling Lanes on March 4th & 5th. Great job bowlers! 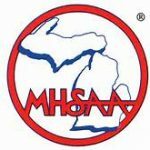 The Michigan High School Athletic Association’s mandated no-contact “dead” period is July 2 through 8, 2016. 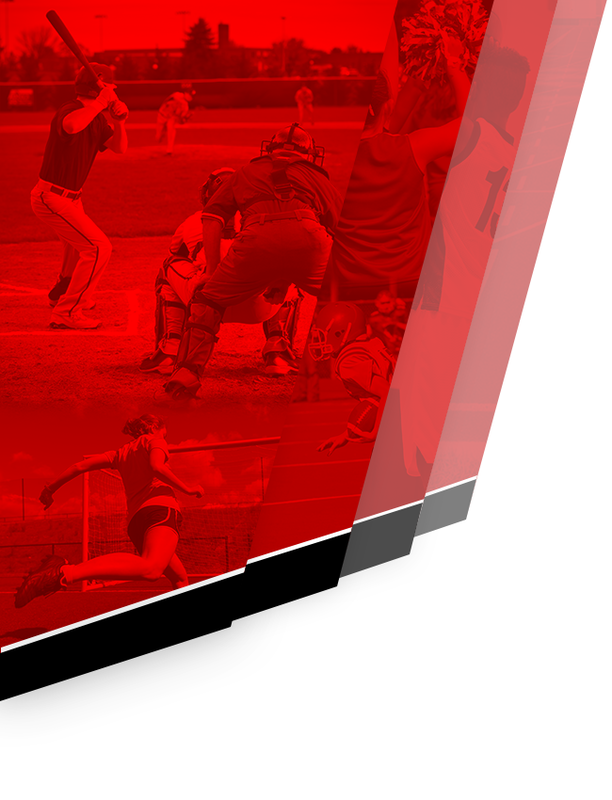 During this time, MHSAA sports are not permitted to meet, condition, practice, or compete. 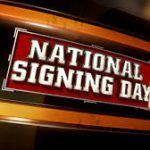 More information is available at the MHSAA website by clicking here.